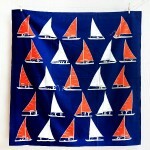 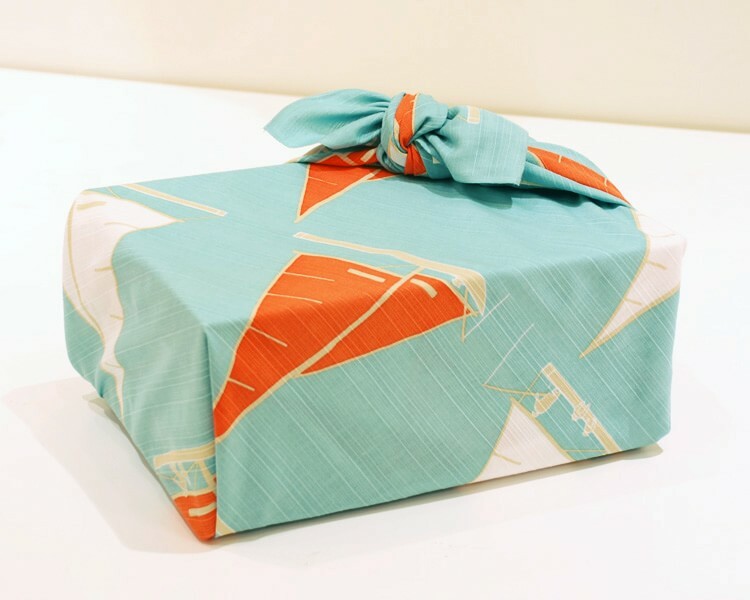 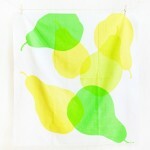 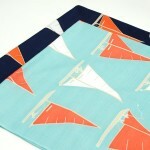 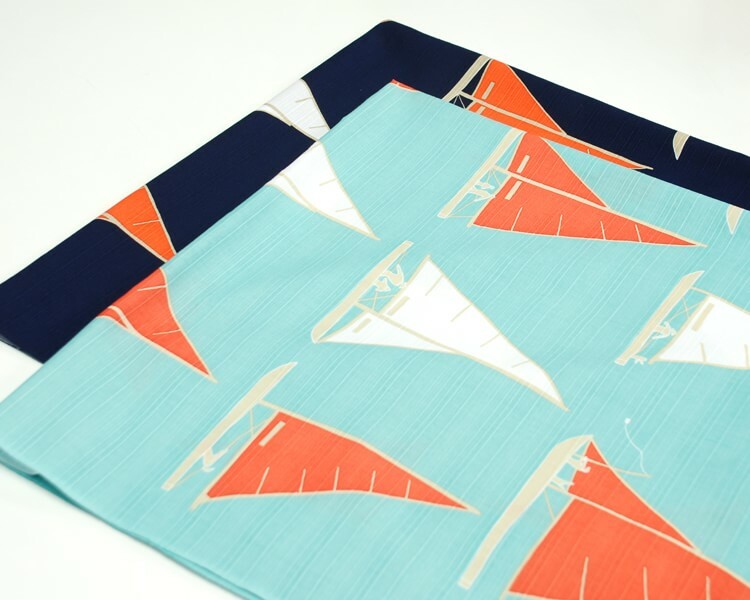 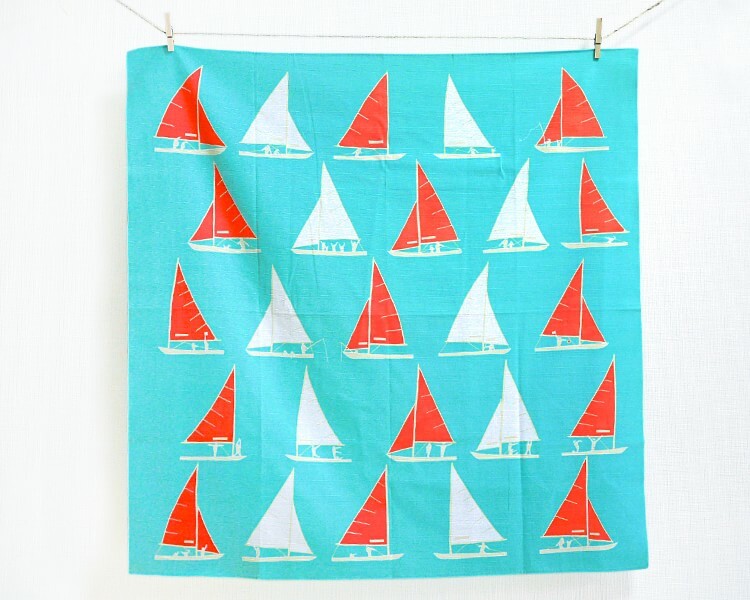 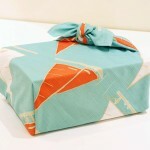 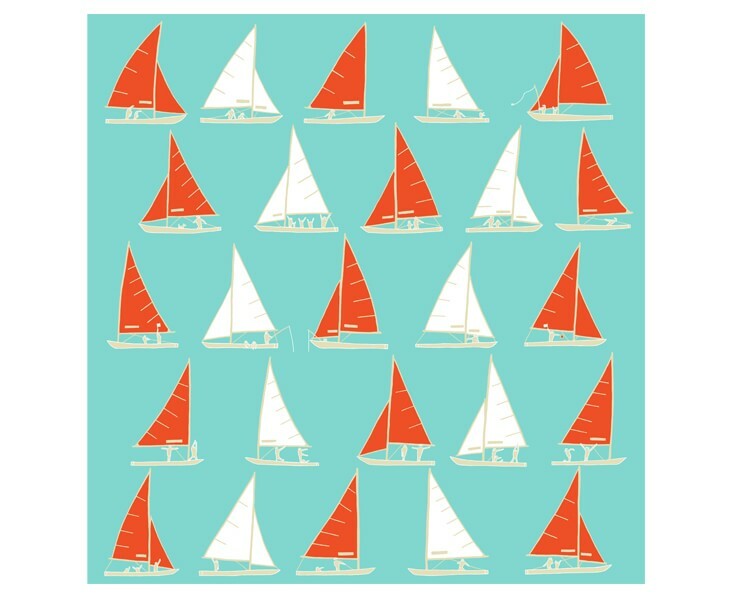 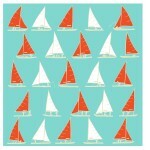 Enjoy a refreshing summer from small yacht pattern! 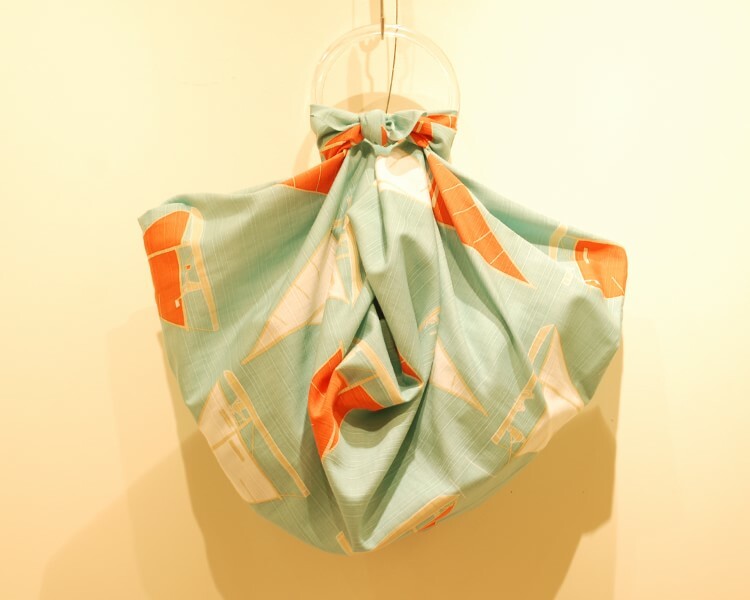 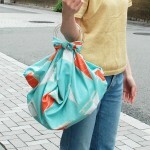 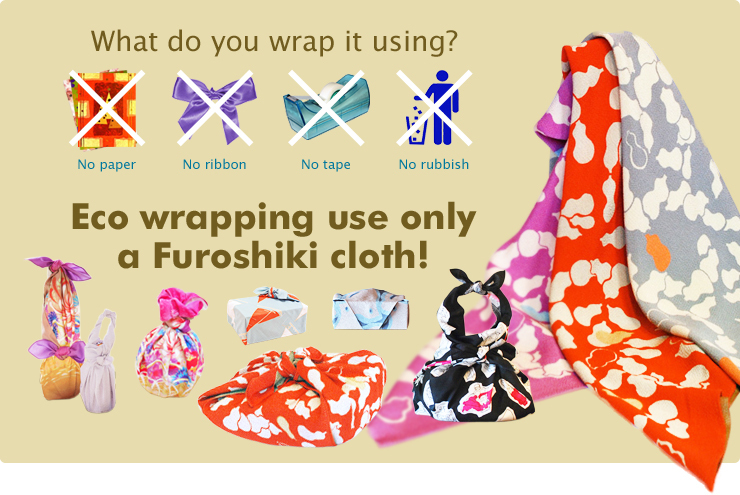 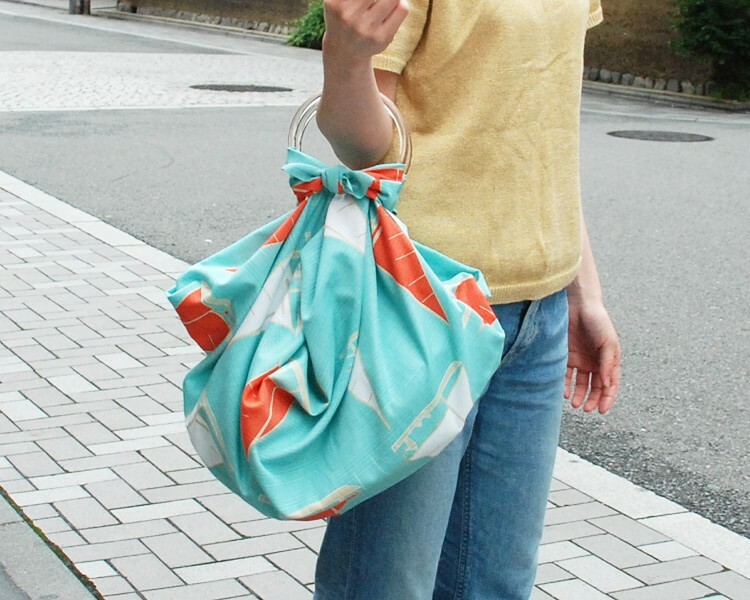 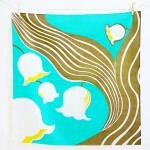 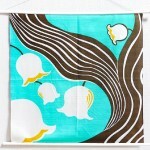 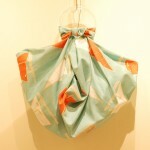 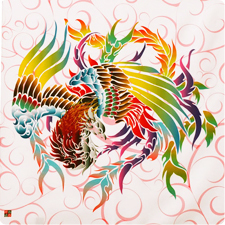 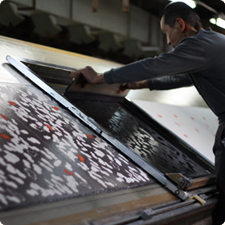 People enjoy fishing with the yacht, and family cruise is drawn, it is a Furoshiki that fun comes through. 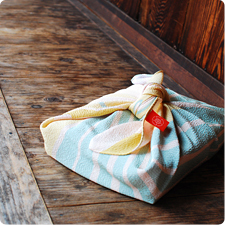 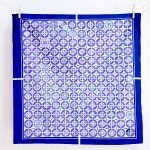 It is designed to be considered when Furoshiki in the beauty of the impression that is both cool from dark blue, light blue.